Longtime friend of the Aperiodical, artist, mathematician and #BigMathOff semifinalist Edmund Harriss has come up with a new puzzle/toy/exploration set, developing his Curvahedra system. We asked him to explain the maths behind it in this guest post. Curvahedra is a flexible system of connectors that can make all sorts of different things, combining puzzles (and self-created puzzles) with art. You can get your own to play with, explore, prepare for Christmas (they make great decorations, wreaths and presents) at our online store, and get 15% off with the discount code APERIODICAL. 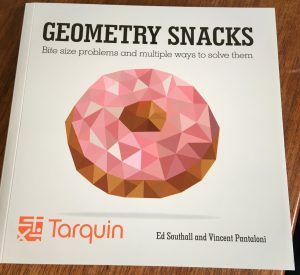 Geometry is a topic that generally suffers badly from this – but fortunately, Ed Southall and Vincent Pantaloni’s Geometry Snacks is here to set that right. 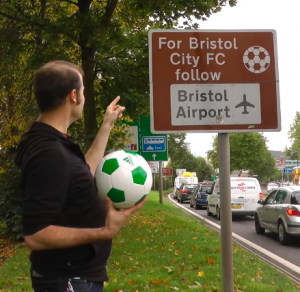 Friend of the site Matt Parker recently made headlines because of his UK Government Petition to correct the heinous geometrical oddity that is the UK Tourist sign for a football ground. 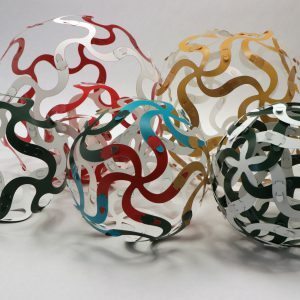 In the standard sign, somehow a sheet of tessellating hexagons is depicted as wrapping around a sphere in a highly improbable (and provably impossible) way. 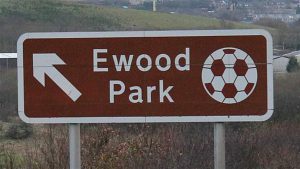 The petition has achieved a modicum of success, in that it’s passed the 10,000 signatures required to elicit a response from the government. Sadly, the response isn’t quite what you’d like to hear. To end this madness, Matt needs 10,000 signatures for the petition to be responded to by the government (and 100,000 for it to considered for debate in parliament). It’s currently around the 3,000 mark – so it’s plausible that he might do it. It’s also had coverage in The Independent already, and Matt’s YouTube video on the campaign already has over 100,000 views. To sign, you simply need to be a British citizen or UK resident, and fill in your details on the site (you’ll need a valid postcode). 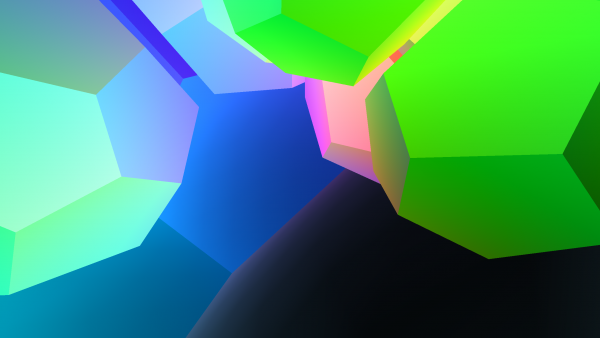 Ban this hexagonal filth! 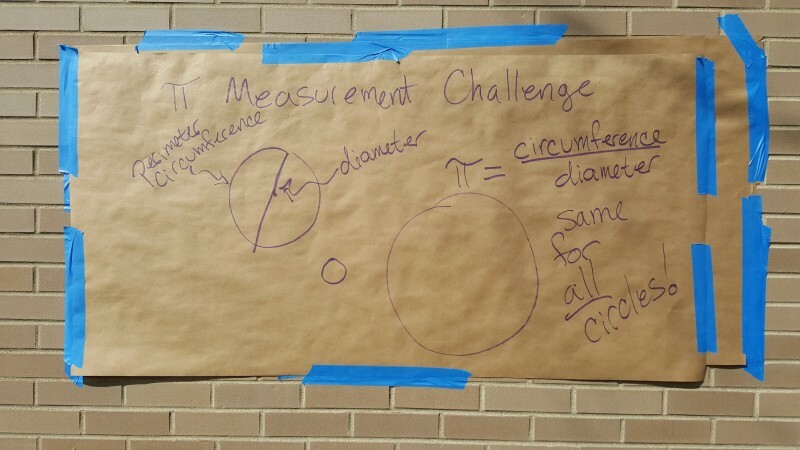 Ohio State University mathematician Niles Johnson got in touch on Friday to tell us that our π Approximation Challenge last year had inspired him to hatch an audacious plan to measure a really big π. The word ‘geometry’ is derived from the Greek for ‘measurement of land’, and Dr. Johnson took that quite literally: he wanted to measure the Great Circle Earthworks in Heath, Ohio; a part of the Newark Earthworks (not their original name) built over 2,000 years ago. 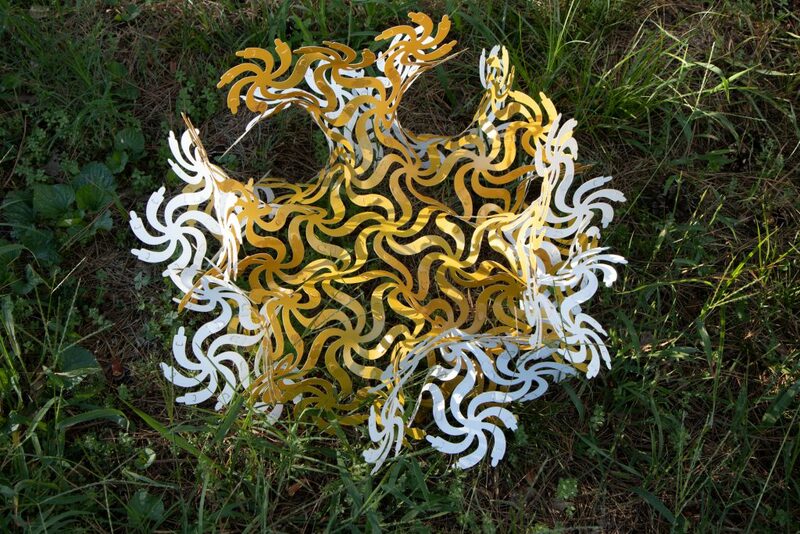 Vi Hart, Andrea Hawksley, Henry Segerman and Marc ten Bosch each independently have long track records of doing crazy, innovative stuff with maths. Together, they’ve made Hypernom.